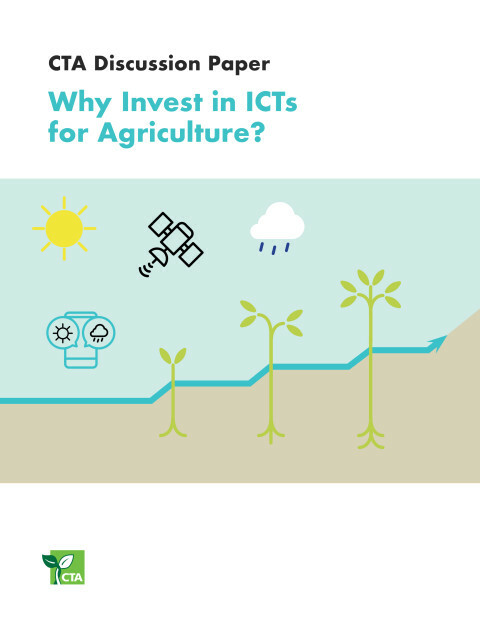 Increasing amounts of agricultural data are being produced at faster speeds, using a greater variety of technologies and innovations than ever before. 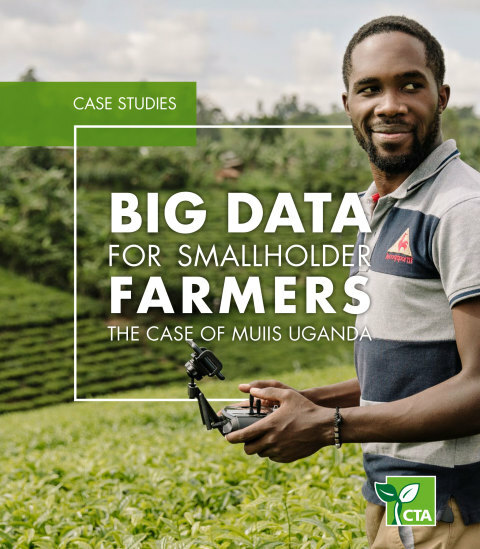 But what is the value of information sharing for smallholders, and what are the risks? Across ACP countries, women face serious challenges in establishing successful agribusinesses, including access to markets, market intelligence, finance and other business services. Women also often lack the technical, management and leadership skills needed to drive an enterprise forward. Empowering women to overcome these challenges, as well as promoting youth entrepreneurship and employment, are key to CTA’s work. And ICTs can be a game changer in creating an enabling environment for women and youth. VALUE4HER--a new joint initiative between CTA, the Africa Women Innovation and Entrepreneurship Forum (AWIEF) and the African Women in Agribusiness Network (AWAN) will establish an agribusiness intelligence network harnessing the power of ICTs to foster better links with markets, supply chains and other service providers, including financing partners. VALUE4HER will help women to develop agribusinesses and to derive more income from agri-food markets. As Irene Ochem, founder and CEO of AWIEF put it at the launch of the project in Nairobi, Kenya, in July 2018, "We want to bring in more young women to be job creators and not just job seekers." To highlight the market practices and policies that will enable women to succeed in agribusiness, CTA and AWIEF will convene a high-level panel at the 4th Africa Women Innovation and Entrepreneurship Forum to be held in Cape Town, South Africa, in November 2018. Transforming the agriculture sector through digitalisation and promoting young women’s entrepreneurship is also an integral part of CTA’s 2018 Pitch AgriHack competition. The contest has attracted over 300 applications from young e-agripreneurs. The 26 finalists, mostly women, will receive training during the 2018 African Green Revolution Forum in Kigali, Rwanda, where they will also have a unique opportunity to interact with business leaders and policymakers. The winners will receive prizes and follow up business coaching opportunities. For more information, see https://tinyurl.com/y9ncm45w. 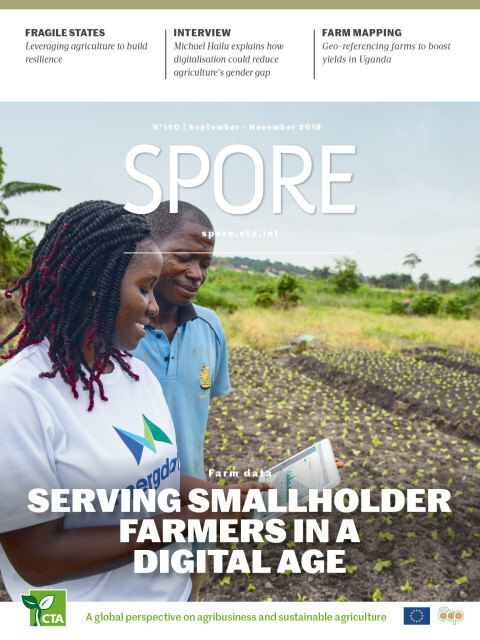 Digitalisation is a strong theme in this edition of Spore, and I believe a critical opportunity that must also be harnessed at the policy level to truly transform agriculture. 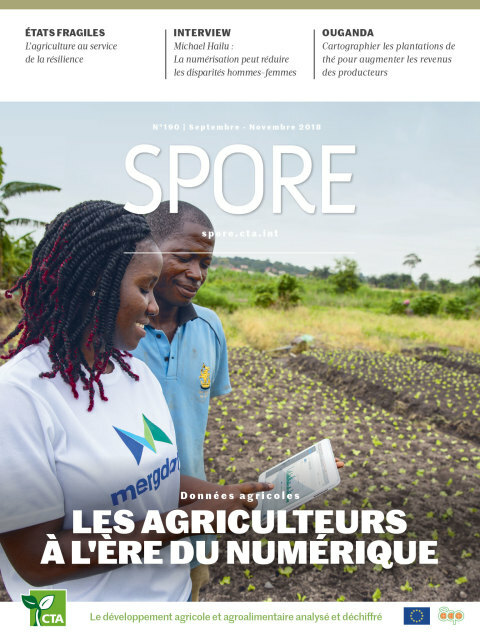 We are also pleased to feature interviews and articles that highlight women’s empowerment, including from Dr Maxime Houinato of UN Women who stresses that women cannot be ignored if agriculture is to be transformed. 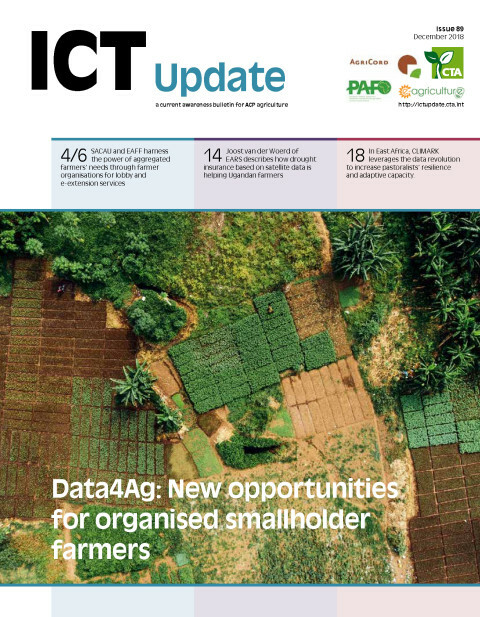 He emphasises that women play a vital role in adopting new climate-resilient farming practices, a theme that is also featured in our article on the role of agriculture in building resilience in fragile states.